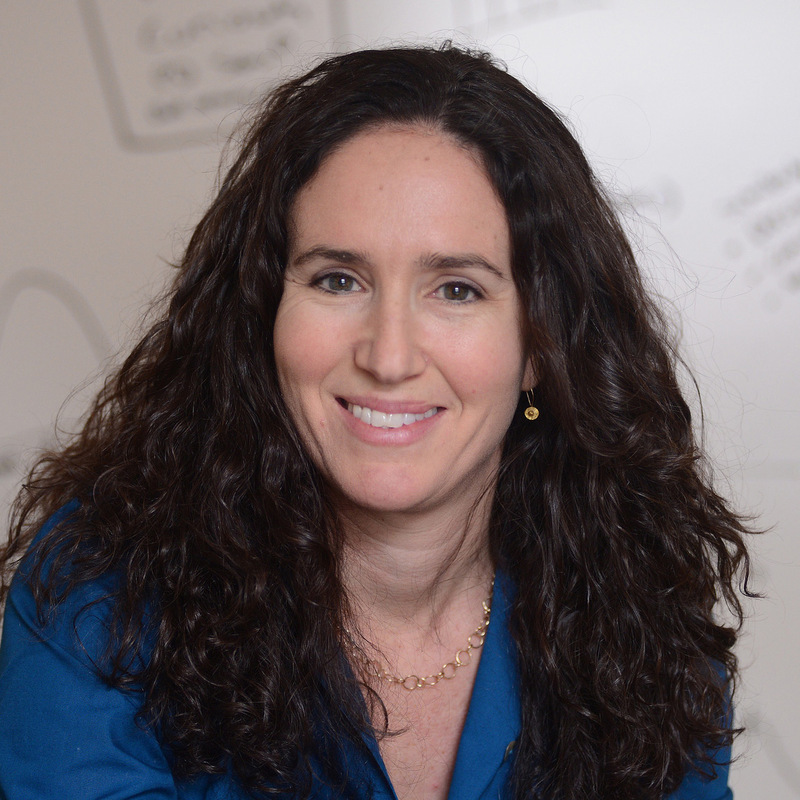 At the Zuckerman Institute, Sarah Woolley, PhD, is decoding how the brain interprets sound — and what happens during development when those sounds are disrupted. We’ve all heard the rich variety of tweeting that signals the arrival of songbirds at the backyard birdfeeder. Just like us, songbirds learn to use their voices to communicate. Birds are the only other animals whose brains share with ours the remarkable ability to learn vocal sounds. This gives researchers like Dr. Sarah Woolley the opportunity to study the social experiences and brain circuits that give human babies the ability to learn speech and language. 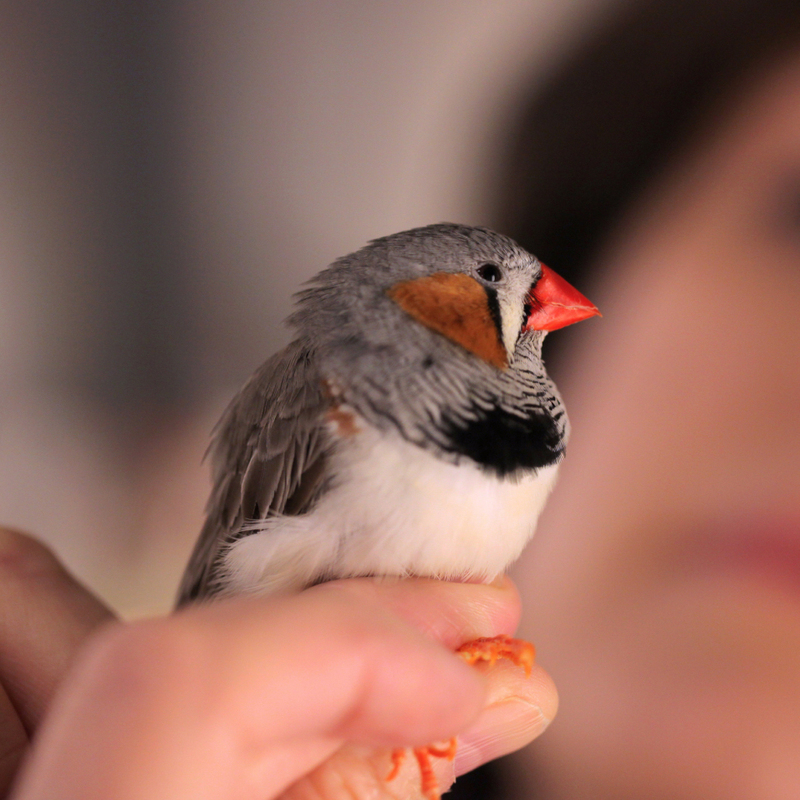 Similar to when humans learn to speak, songbirds learn to sing during a critical early life period, when their brains are at just the right stage of development. During this time, young birds can copy the songs of adult birds and practice them to perfection. The ability to perceive sounds, interpret their meaning and respond is a complex process. Neuroscientists believe that the canonical cortical microcircuit — a series of neural connections in the cerebral cortex that extracts meaning from sensory information and generates behavior — is key to our complex cognitive and behavior skills. Songbirds help us to understand how listening to speech when you’re young shapes the way you hear and speak for the rest of your life. 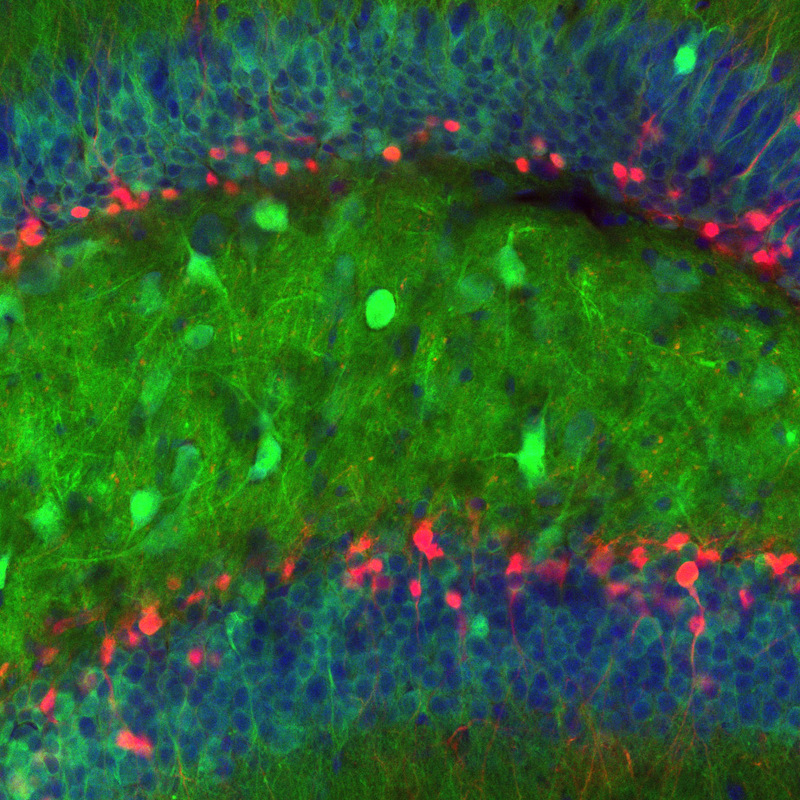 One component of this microcircuit, a layering of outer brain cells known as cortical lamination, was believed to have evolved only in mammals. Yet Dr. Woolley, along with graduate student Ana Calabrase, saw that this was not the case. Reporting in 2015 in the Proceedings of the National Academy of Sciences, they observed that, like mammals, the songbird auditory system has the circuitry and information-processing features of the cortical lamination. “Contrary to what was previously thought, our research indicates that the brains of both birds and humans follow the same hierarchical process of receiving and interpreting sensory information. This may be why some birds are capable of complex behavior, such as learning to sing,” Dr. Woolley explained. Dr. Woolley’s laboratory also studies the crucial role that vocal communication plays in forming and maintaining family ties. When choosing their life-long mates, female songbirds are attracted to males with the most sophisticated songs. Those males are also likely to have greater cognitive skills than their peers. And when baby birds from one species are placed with a different species, they will learn the songs specific to their new families. “This is strong evidence for the power of social bonds in early learning, particularly through vocal communication,” said Dr. Woolley. By studying how experience and brain circuits interact to give songbirds their unusual capacity to communicate via song, Dr. Woolley is also gaining insight into what happens when vocal communication is impaired. For instance, in humans, nonverbal autism renders people unable to speak; scientists believe a deficit in the way auditory neurons process sound may play a role. “Learning how the brain transforms sound into meaning, and how this leads to a response, is key to understanding what is happening with people who have a nonverbal form of autism,” said Dr. Woolley. The clinical implications of such research are provocative. Could speech impairment in children be due to faulty sound processing in the auditory system? If so, then scientific knowledge of the brain processes that underlie the auditory system’s role in vocal communication may lead to treatments or cures for speech impairments.